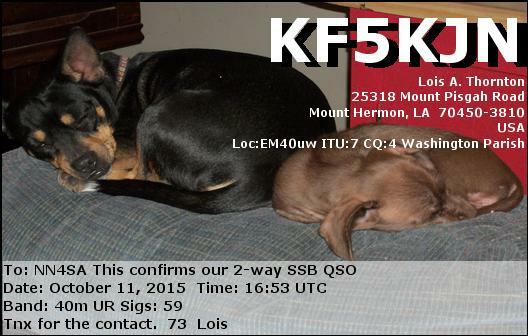 We received two QSL cards in the mail from when we ran our special event station for National Wildlife Refuge Week. We operated our special event on October 11, in the field by the Tennessee River, to celebrate the Wheeler National Wildlife Refuge. Part of the Refuge extents in to the Arsenal and the NASA Marshall Center. 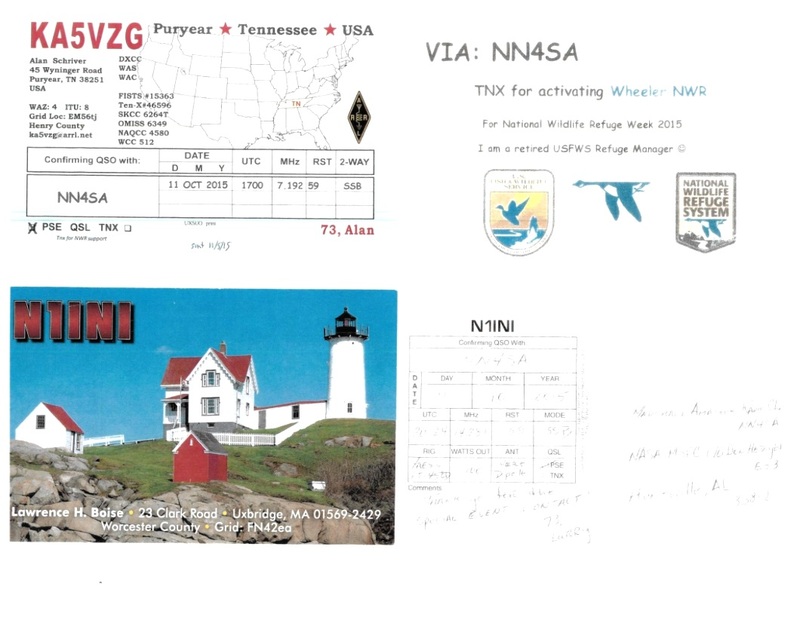 KA5VZG in Tennessee, in particular, wrote to thank us for activating Wheeler National Wildlife Refuge. He showed us on his card that he is a retired US Fish & Wildlife Service Refuge Manager. 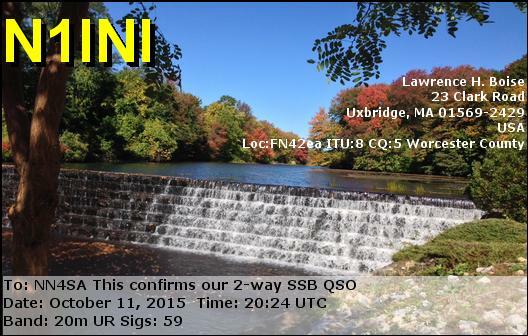 Our other card came from N1INI in Uxbridge, Massachusetts. 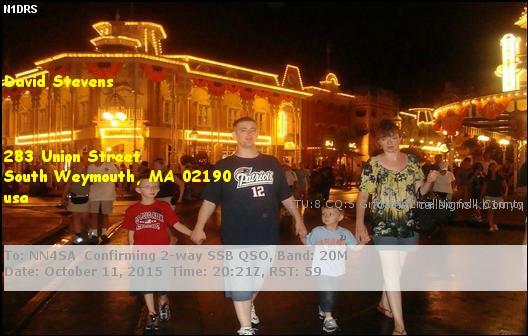 His card shows a photo of the Cape Naddick Lighthouse in Maine. 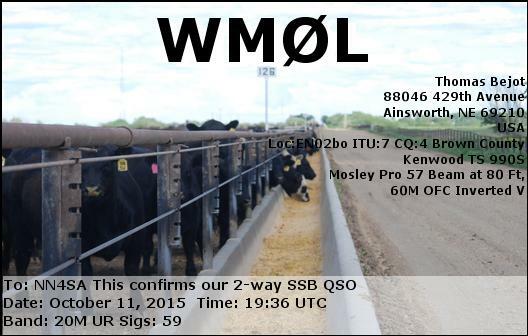 Here are some more QSL cards we received for the special event, through eQSL. N1INI sent us a different photo in this set.